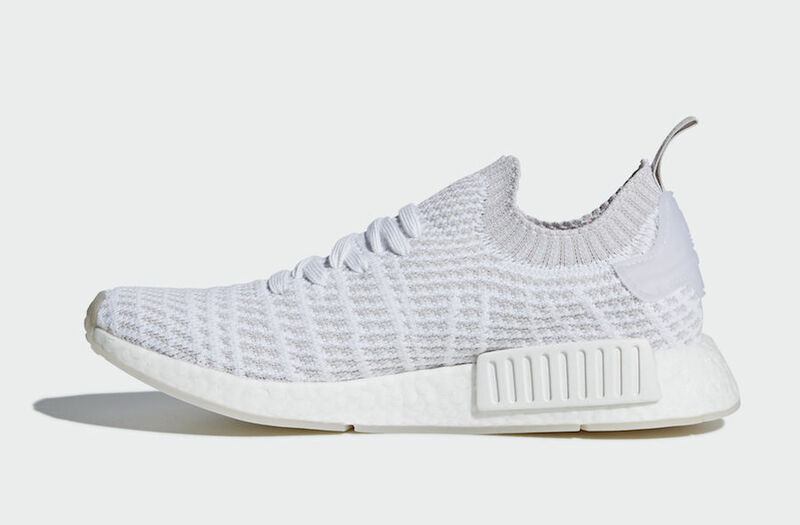 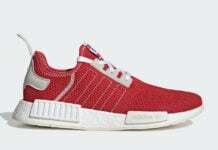 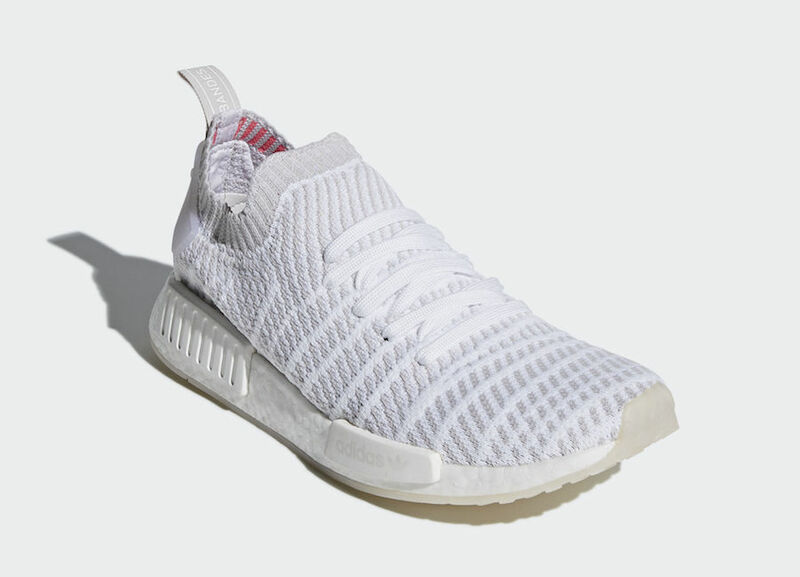 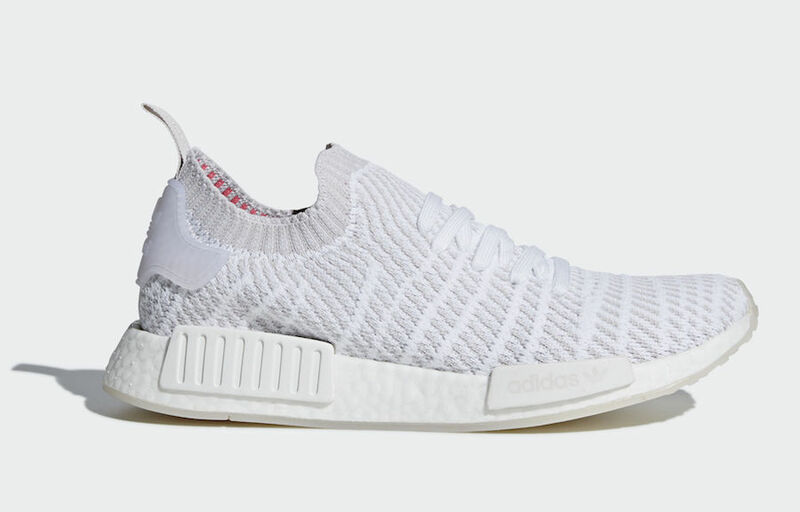 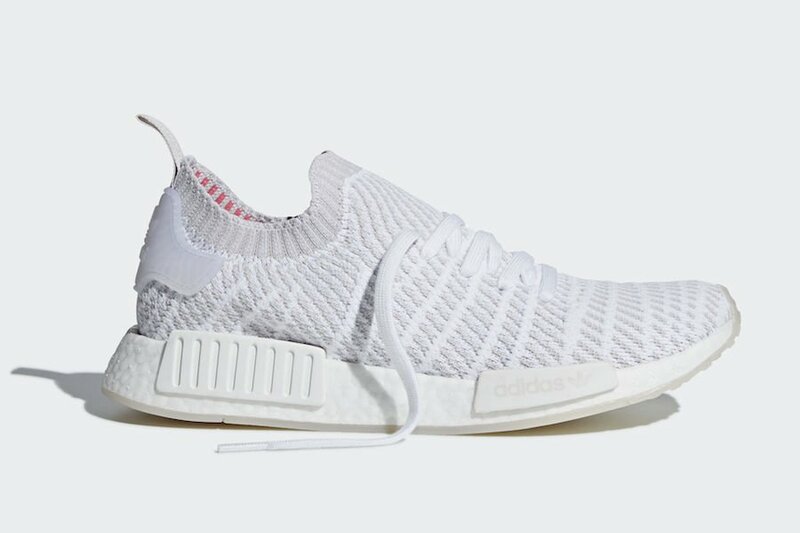 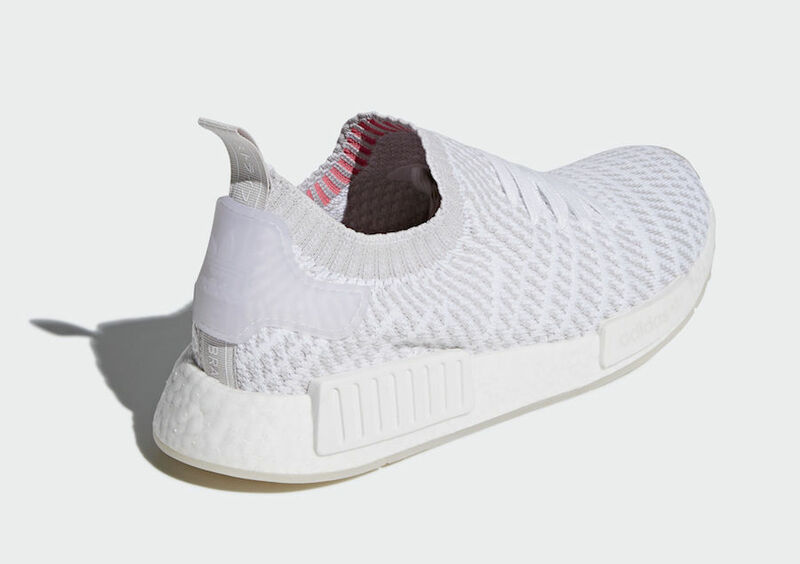 Although a specific release date for the adidas NMD R1 STLT Primeknit White has yet to be announced, they are expected to launch hat select adidas Originals retailers including online at adidas.com during Spring 2018. 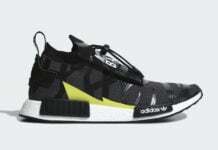 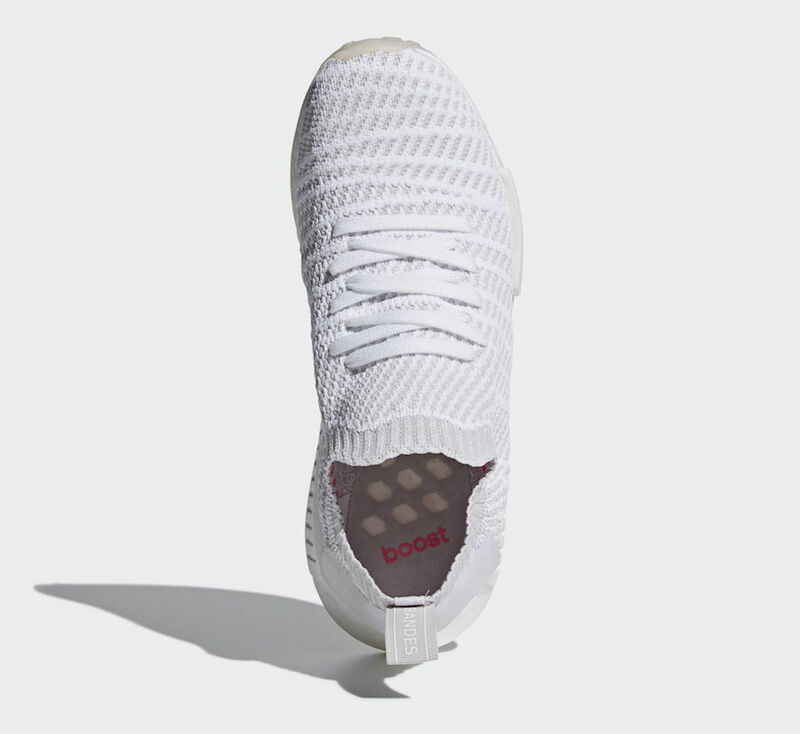 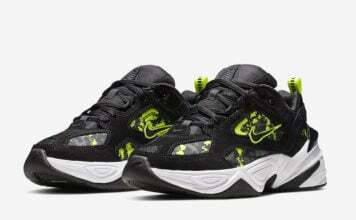 Once available the retail price will be $170. 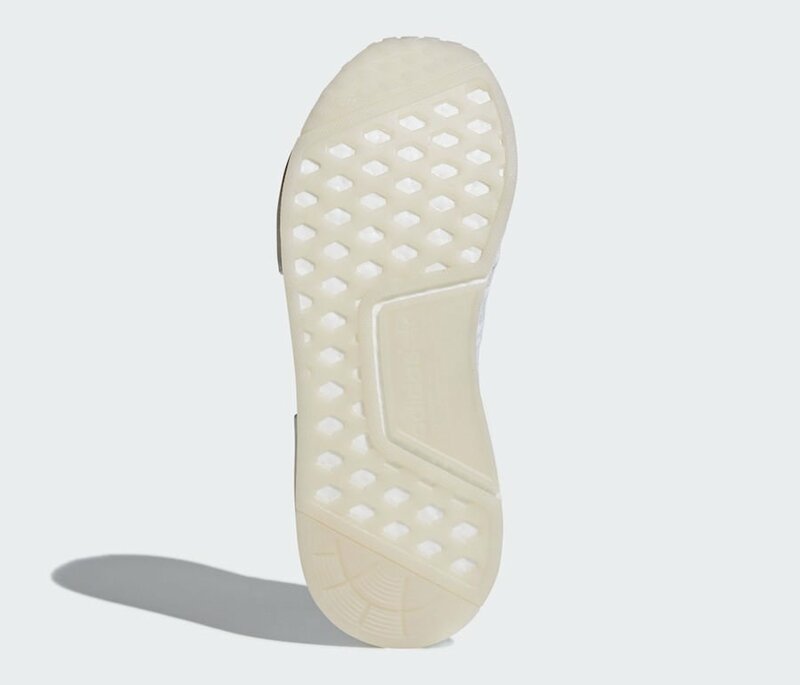 Make sure to check back with us for more information and below you can see a detailed look.